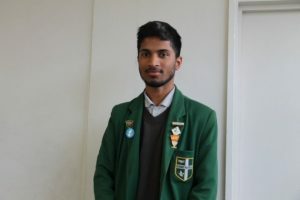 Afzal, a Year 11 Sydney Russell School pupil, has been offered a scholarship to attend renowned Eton College for Sixth Form. Afzal, who has attended Sydney Russell since the start of Year 7, spent an intense four days at Eton to earn his place, shining in multiple interviews and entrance exam papers over the course of his stay at the school. He will become part of an institution that traces its roots back to 1440 and will be joining the ranks of previous attendees of Eton, including prime ministers, countless acclaimed actors, artists and writers and members of the Royal Family.